THIS FRIDAY ANOTHER POPULAR RETURN TO THE CLUB. 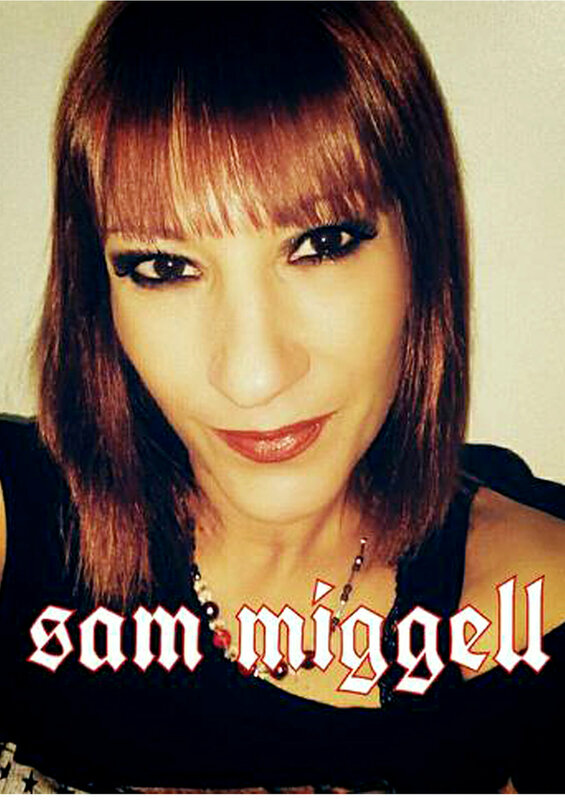 SAM MIGGELL - EXCELLENT VOCALIST. JOIN ME AND SAM FOR A GREAT NIGHT OUT.